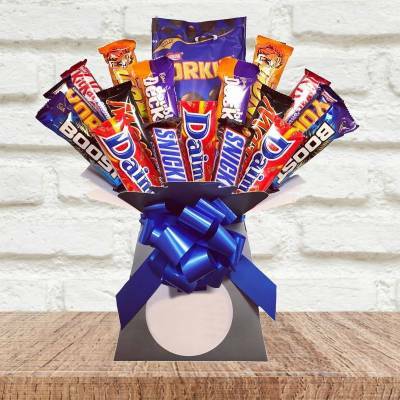 Put together your own hamper gift and make someone’s day all the more special. 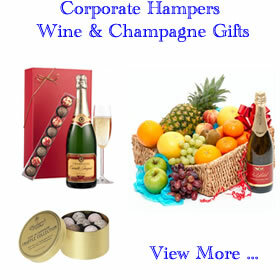 Design and create Christmas hampers for friends and family and choose exactly what they would like! 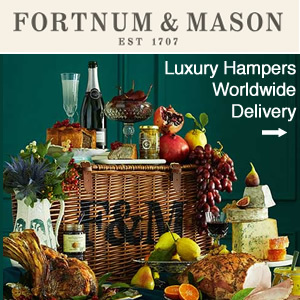 Best of all at John Lewis & Partners you have everything you need to make a festive gift a truly magical gift with a personal touch. 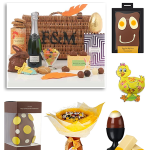 Select items from a variety of fun and luxurious goodies for her, for him, families and children. 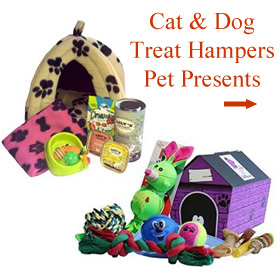 It couldn’t be easier just hand-pick the contents to suit your budget then simply choose a stocking, basket or a box. 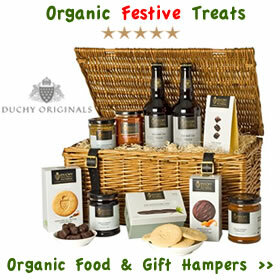 Have fun with gifting this year and create your own hamper. 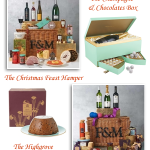 Enjoy arranging the perfect Christmas hamper presented in a beautifully decorated lidded wicker basket complete with matching shredded paper, cellophane, ribbon and a label. 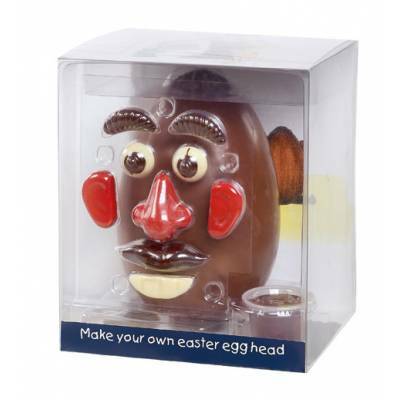 For young children there’s gift toys and treats, from chocolate coins and gingerbread men to stickers, bubble guns, soft toy bears and writing sets. Older kids can have fun with pocket microscopes, manicure sets, chess and more. 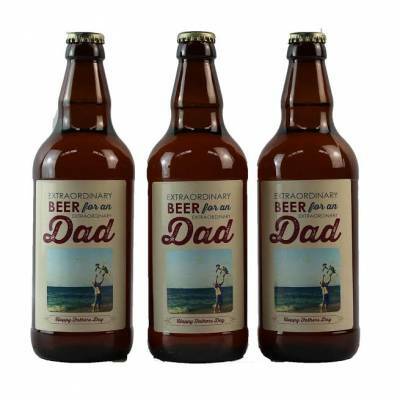 When it comes to his and her presents there’s plenty to inspire. 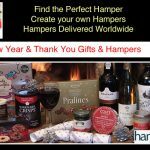 Choose anything from Christmas pudding biscuits, a mulled wine kit, infused rosemary oil and fig crackers, or make a pamper hamper including hand cream, a manicure kit, champagne truffles and scented candles. 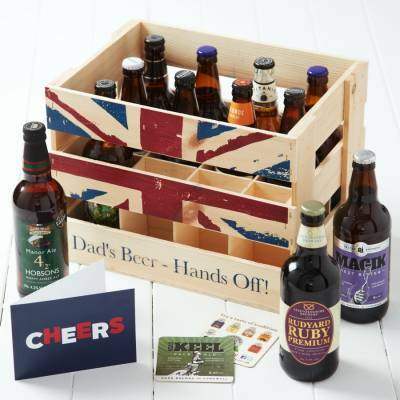 For a masculine touch there’s timeless collection including a fountain pen, hip flask, cycle repair kit and sweet and savoury treats along with some warm blended malt whisky. 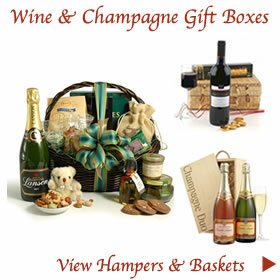 Ready to fill empty gift baskets are the perfect way to mark any occasion. 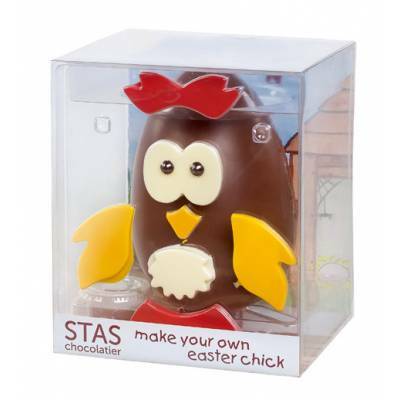 They can be customised to suit any style and individual making your gift all the more special. 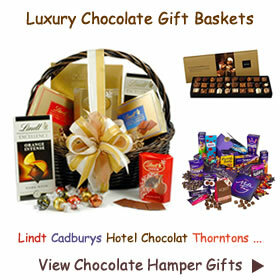 Taking the time to shape your gift with a particular theme is a fantastic way to show how much you care. 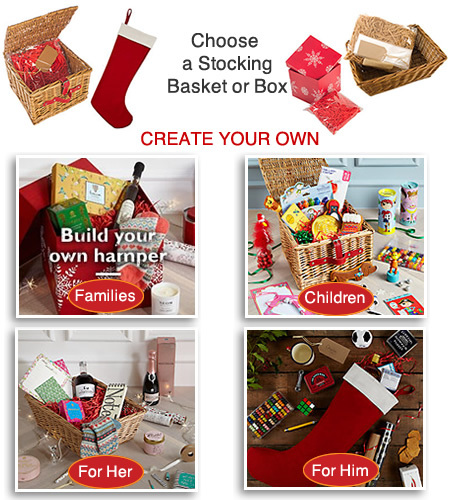 Build your own hamper kits at John Lewis & Partners include traditional wicker style baskets and pretty decorated red gift boxes. 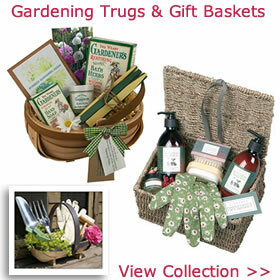 After use the wicker trays and baskets can be used for storage and decorative purpose around the home. The much loved Christmas stocking is always a delight to receive for both young and old. 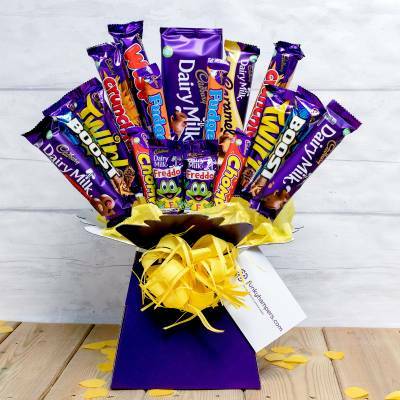 Make the festive period one to remember and fill a giant Christmas stocking with gifts they’ll love. 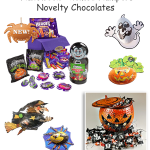 Easy to assemble at home this wonderful stocking can be tailored to match any kind of personality. Finished in seasonal red with fold down white cuff, this classic favourite is just waiting to be placed hanging from your mantlepiece. Measuring H66 x W33cm. 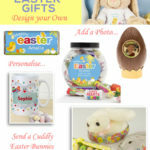 You will also find stocking filler ideas, gifts and treats to buy to make your DIY hamper gift complete. 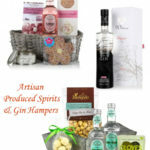 Christmas build your own hamper, for children, for families, for her, for him, hampers for the elderly, no alcohol, oap, senior hamper gifts, under £20, under £50. permalink.